This entry was posted in China IPR and tagged IP Champion, US Chamber. Congratulations, Mark! A well-deserved award and a good perspective on the work. 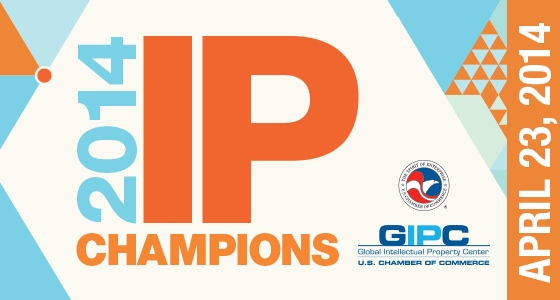 Many of us have long regarded you as an IP Champion. Glad it is now official. Congratulations.